The simple way to think about social media is that it is like all of the media before it, except faster. If you determine who your audience is, determine how the audience can complete a revenue generating transaction with you, build messaging to attract and motivate the audience, build a consistent campaign and remain true to the spirit of the media, then it can be a real value to your organization. We need social media because people do business with people they like. The fact is that the spirit and face of an organization is otherwise locked down to outsiders (consumers) and social is where we can all learn about you and your organization. Is social the solution for everyone? Does social media fit my business? 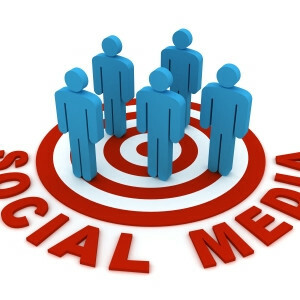 Social media was originally designed to bring people together and share, so its business purposes came along afterward. We have all heard that social is free, so you should be doing it, but you need to develop the necessary strategy for working within this media. If you are trying to promote your business to employees so they will come work for you, then you need to think about what things that audience would want to see and hear from you. If you want to convert information seekers into customers/clients, then you need to build those hooks that drive them. Too many times, people think that any given media is the answer because it is new or inexpensive and the reality is that social may very well be the answer for your business, you just need to determine how to use it to fit the audiences. Converting potentials into sales is at the heart of how we market our services. The tools for tracking views, follows/likes, and conversions are becoming more and more friendly, but when we look at the activity we need to build the trackable events in order to measure ROI. 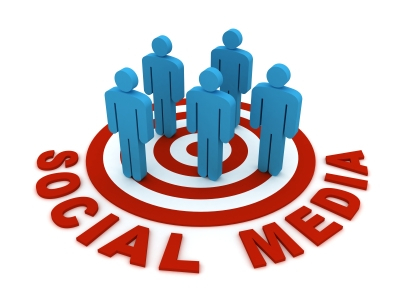 Using social campaigns, we can track the effectiveness of many of our efforts. Utilizing analytics tools, we can track conversions. The fact is that ROI is able to be tracked and you can measure it. What is the most important thing about marketing our business using social media? The best advice I have heard on social media is that remember that it is a conversation, not one person talking at another. Once we have defined our audience, then building content that suits them requires discipline to avoid distraction, but it is not difficult. Make a plan and stick with it. You can build your brand utilizing social, but it does not matter without ROI. Social media is just like other media – it all requires thought in how it is to be used. Communicate what your audience wants. ROI is trackable, plan accordingly.